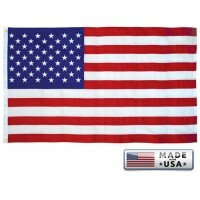 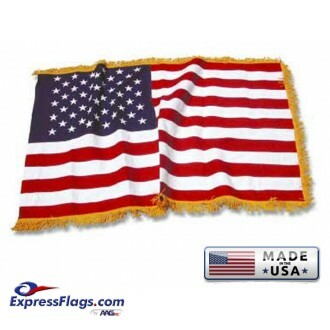 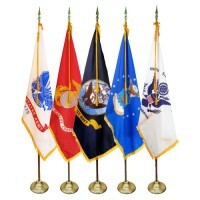 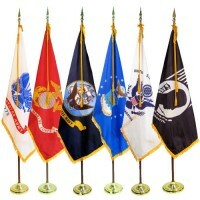 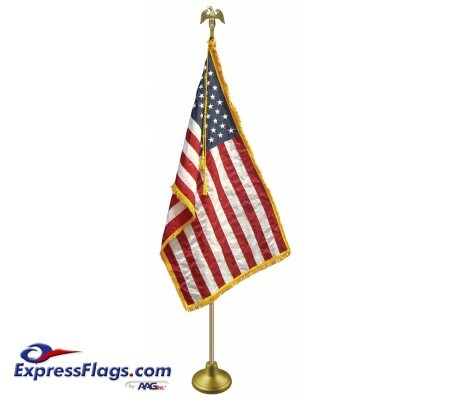 Highest quality American Made Endura-Nylon™ Premier American Flags with Embroidered Stars and Sewn Stripes, lustrous sheen and color matched thread. 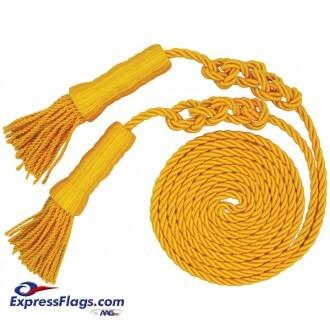 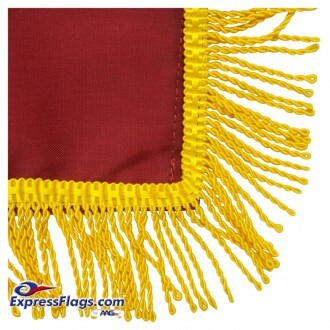 Lined pole hem with leather mounting tabs and a luxurious golden rayon/bullion fringe distinguish the quality of these flags. 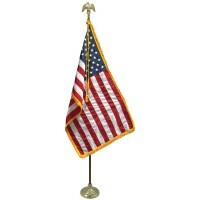 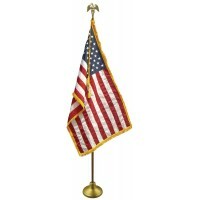 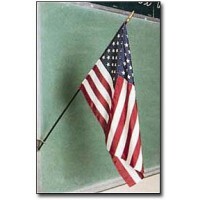 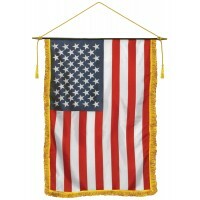 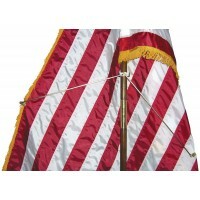 Flag: Endura-Nylon™ Premier American Flag with Pole Hem, Leather Tabs & Gold Fringe. 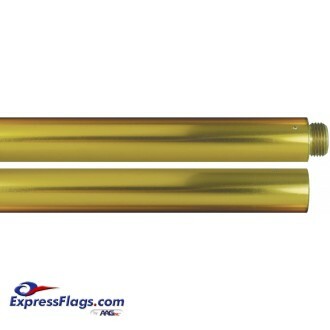 Pole: 2 piece Deluxe Aluminum Pole. 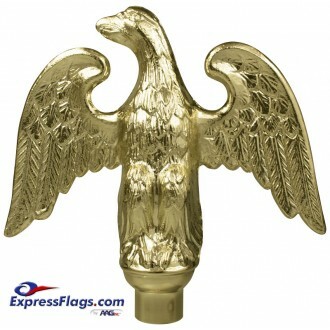 Top Ornament: Brass plated Metal Perched Eagle, 7in tall x 7.5in wing span. 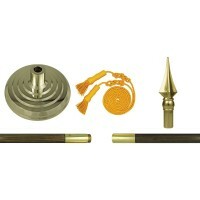 Floor Stand: Endura Deluxe 12in diam. 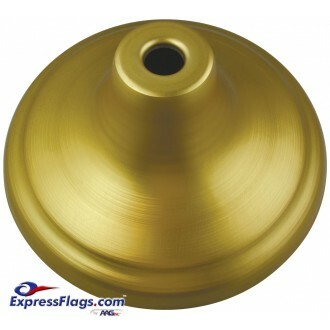 anodized Gold Finish Floor Stand with weighted inner core. 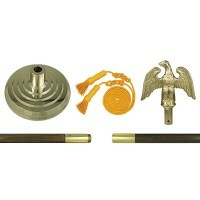 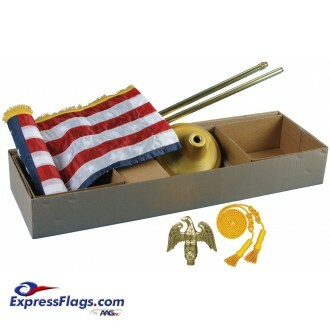 Mounting set only without flag is available - See related products below. 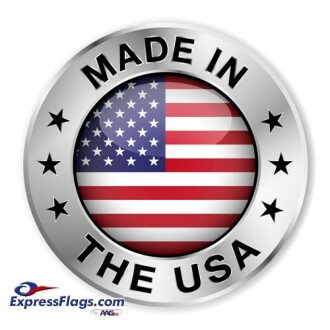 2' x 3' Deluxe Indoor Mil..
3' x 5' Deluxe Indoor Mil..
4' x 6' Deluxe Indoor Mil..
3' x 5' Budget Indoor Mil..
3' x 5' Deluxe Indoor U.S..
3' x 5' Budget Indoor U.S..